When I started reading this book I wasn't sure if it was for me. I was worried that this book was for a more mature audience, but I couldn't have been more wrong. 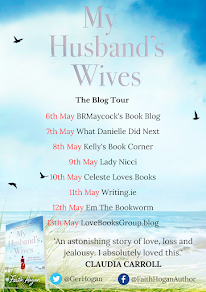 It's easy to see why this book has been receiving such rave reviews, as it is really very hard to put down and I found myself reading this book in one sitting. Relativity tell the story of Claire, a single mother to twelve year old Ethan. After suffering a brain injury at just four months old, Ethan's future was never certain, but he has recovered remarkably well, exceeding all expectations and is a genius when it comes to physics and astronomy. The book also introduces us to Mark, Ethan's estranged father who is returning home to be with his dying father after being absent from his life for many years. As well as focusing in family, Relativity also focuses on friendships in the form of Ethan and Allison, a friend that he has made while he was in hospital. Relativity shows the relationships between family members and how they react to one another. It also has a string focus in friendships as I have already mentioned. Throughout the book we see relationships being formed, especially when it comes to Ethan, with us seeing him striking up a friendship with Allison and also getting into contact with his father. However, for a book with relationships at its core, it also focuses on heartbreaking subjects, which I won't go into, because I don't want to spoil the story for future readers, but it makes for some very hard reading towards the end. This is not my usual kind of read and I really should not have liked this book, going by my usual reads, but I absolutely loved it. The author really pulled off this story, with the themes and emotions complementing each other brilliantly. I can see that this book is one that is going to take the world by storm. Relativity is beautifully written and absolutely heart-wrenching at the same time. I loved everything about this book and I really cannot recommend it enough. 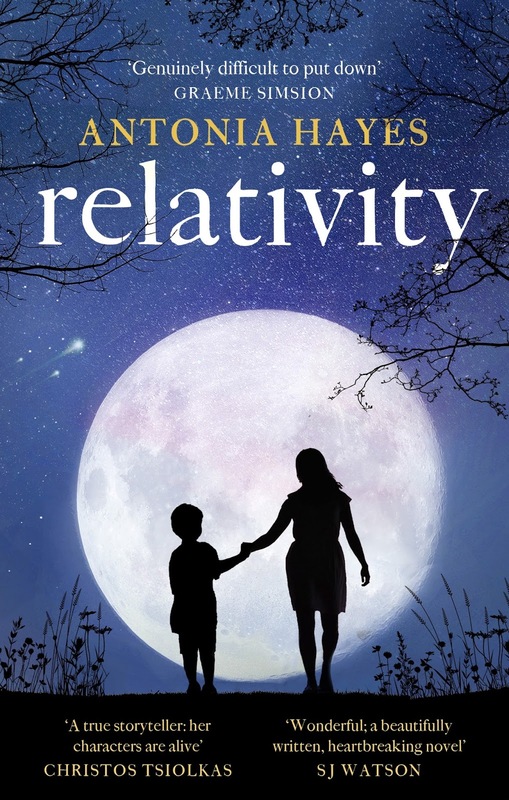 I would like to thank the publishers for a copy of this novel in return for an honest review as part of the relativity Blog Tour.